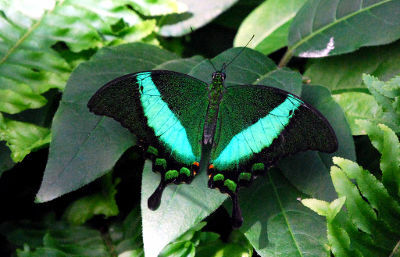 Butterflies Go Free in Montreal’s Botanical Garden! 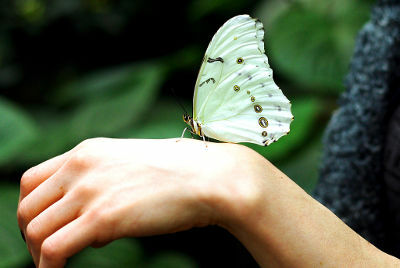 Come see the beautiful and exotic butterflies at Montreal’s Botanical Garden’s annual Butterflies Go Free! 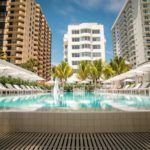 There are about 75 species at the Botanical Garden from around the world, including those from Canada, China, Colombia, Costa Rica, El Salvador, United States, Malaysia and the Philippines. About 15,000 butterflies will be released during Butterflies Go Free with around 100 being released every day. 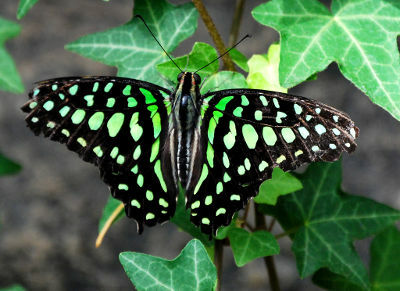 This year’s Butterflies Go Free theme is Butterfly Courtship. Visitors will learn all about the mating rituals and habits of butterflies. 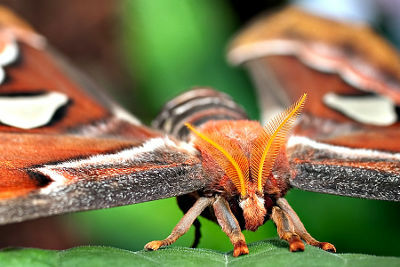 The oldest known butterfly fossel in the world is 90 million years old, which means butterflies have been inhabiting the earth for a very long time. 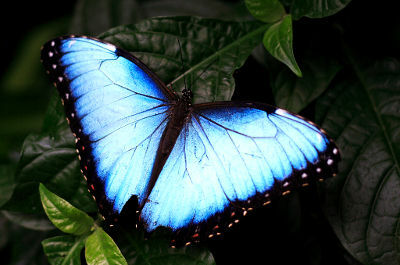 There are about 175,000 species of butterflies in the world. 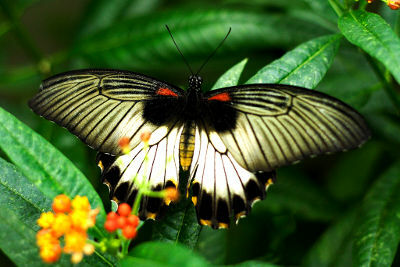 Butterflies can live anywhere between a few days to about nine months. Monarch butterflies are one of the few butterfly species that can live up to nine months. 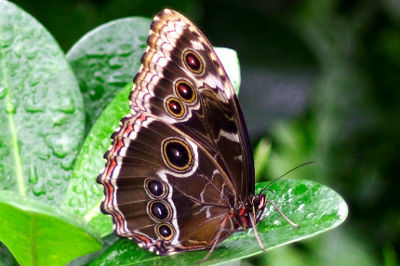 Butterflies Go Free is open through April 25, 2011.